Relax your mind and stretch your stresses away after a long day! 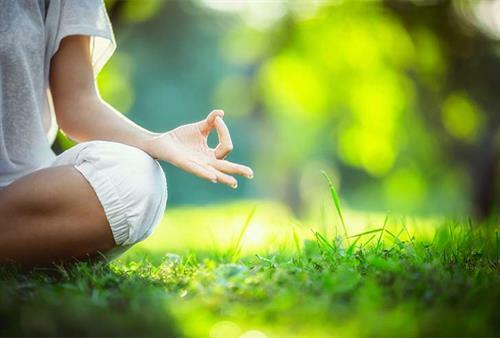 Join the Coconut Grove BID for FREE weekly yoga in a stress-free and scenic outdoor atmosphere. Classes are Vinyasa-based and feature a flowing energetic style, including breath-work, meditation and relaxation.